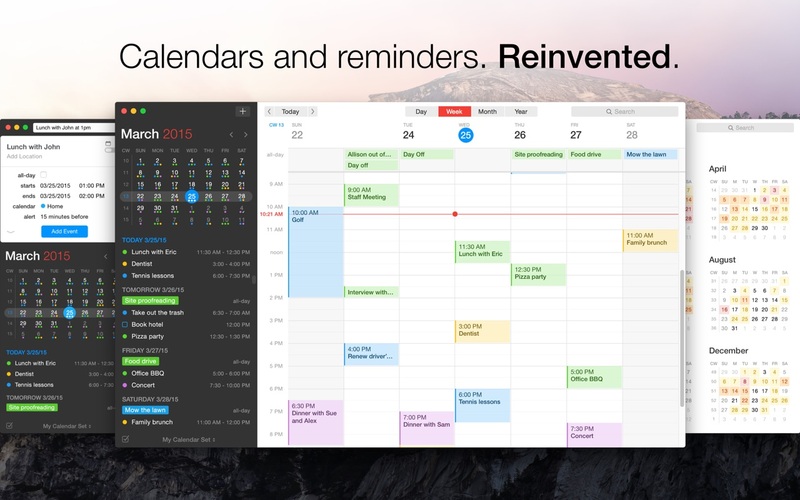 Fantastical 2.5.6 – Create calendar events and reminders using natural language. Next story Proud 1.1.1 – Take control over your time, productivity, and success. Previous story DropDMG 3.5.5 – Quickly create disk image (dmg) archives. popCalendar 1.8.7 – Calendar for the menu bar.